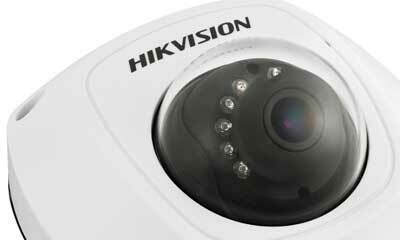 Megapixel cameras and IP-based networks were the only means to get HD surveillance footage. 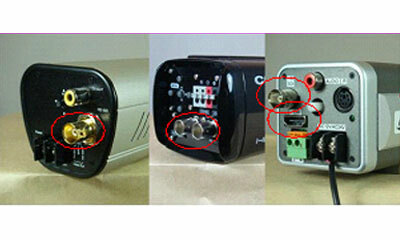 However, analog-related innovations continue to take place. 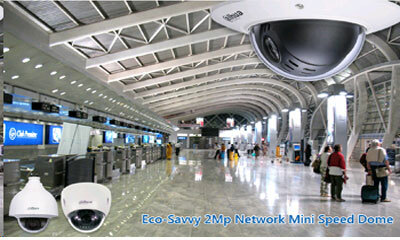 With characteristics similar to analog CCTV, HD-SDI/3G-SDI provides an alternative to IP-based video surveillance. 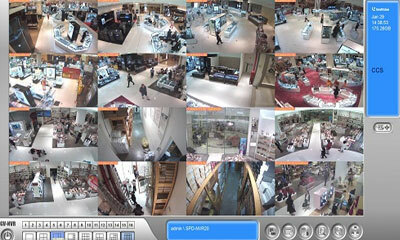 Siam Paragon, the eponymous shopping center built by Siam Paragon Development Co. Ltd., opened its doors to the public in 2005. 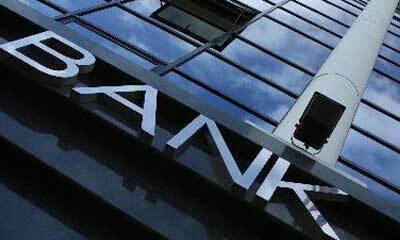 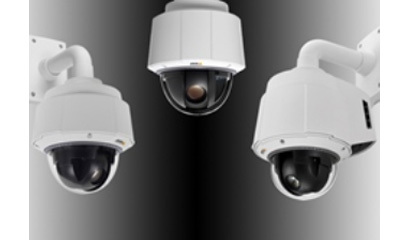 The complex was well received and has since enjoyed eight years of steady fanfare, enough time and growth to warrant a comprehensive CCTV system upgrade. 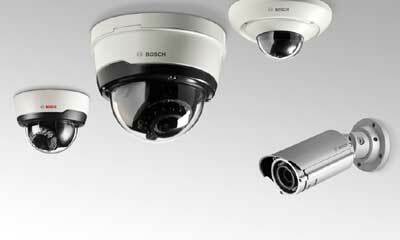 With the introduction of its new IP 5000 HD and MP camera family, featuring resolutions as high as five megapixels, Bosch is offering high-performance technology for a wide range of typical surveillance needs. 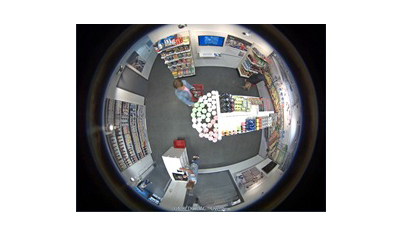 Hikvision is enriching its portfolio of 2-line HD network cameras with the introduction of its first IR mini dome IP camera series: the 1.3-megapixel DS-2CD2512F-I(W)(S) and 3-megapixel DS-2CD2532F-I (W)(S). 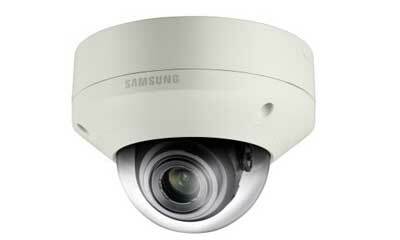 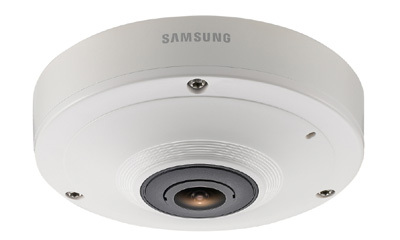 Samsung Techwin's new WiseNetIII 2MP Full HD network vandal-resistant dome camera, the SNV-6084, is designed to work effectively in severe weather conditions as well as being resistant to physical attack.